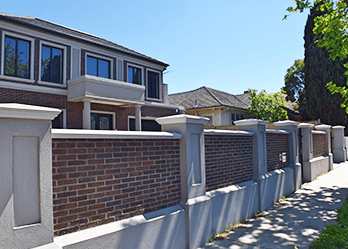 When looking for sturdy top-quality fencing Mordialloc home owners know who to call: Custom Brick Fences. 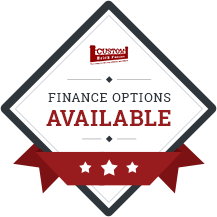 We provide a range of different types and styles of fence, including brick fencing and metal fencing. 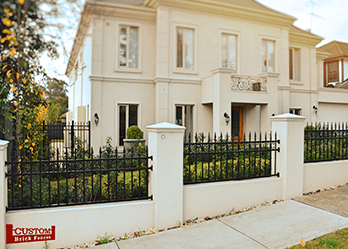 We aim to provide our customers with a fence customised to their taste and vision for their property. That’s why we offer aluminium fencing, brick fencing, even wrought iron gates for a more classical look. Our gates also boast a range of security features, because here at Custom Brick Fences we understand that your fence is the first line of defence against thieves and would-be intruders. You can leave for your holiday or get a good-night’s sleep, knowing your home is protected by Custom Brick Fences’ products. Custom Brick Fences have been providing a quality product for fifteen years, having become a reputable name in the fencing industry. The success of our business survives on word-of-mouth and quality craftmanship and installation. 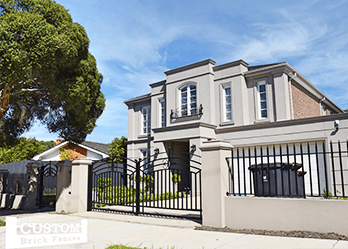 Looking for gates in Mordialloc? We have a range of gates for our customers, including wrought iron gates for those looking for a more traditional look. We also have aluminium gates for those looking for gates that are rust-resistant. Looking for an automated fencing product? You’ve come to the right place. The beauty of an automated gate or fence is that you can operate your fence from your vehicle, leaving for work for the day, or coming home. This is not only convenient, it is an added security feature.